The bi-annual event took place 27-29 March at the SIAFD’s permanent site outside of Kirwee. It hosted more exhibitors than ever before and more machinery was at work during the in-field demonstrations. 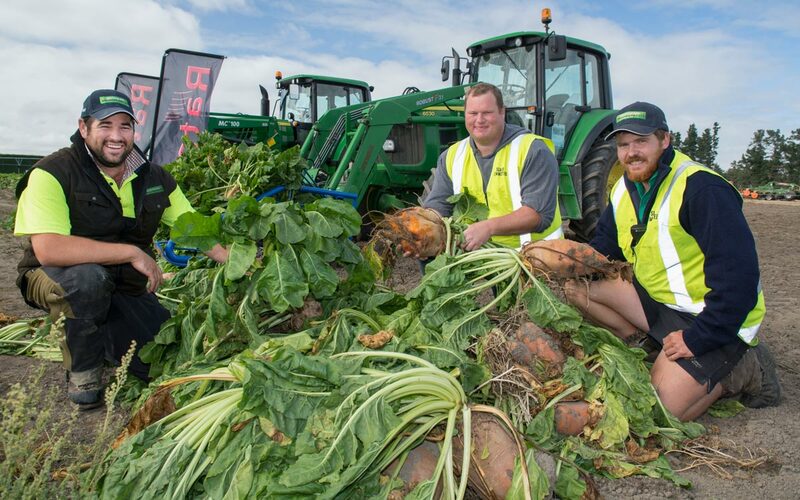 SIAFD media spokesperson Daniel Schat says despite the tragic events in Christchurch on 15 March and flooding that prevented some West Coasters from attending the event, the car parks at the field days were near capacity and attendance was strong. “We had 640 exhibitors this year compared to less than 600 at our last event in 2017. Feedback from them has been very positive. The introduction of the Diesel Tune NZ Tractor pull was another a positive addition with crowds of people gathered there throughout the field days,” Daniel says. 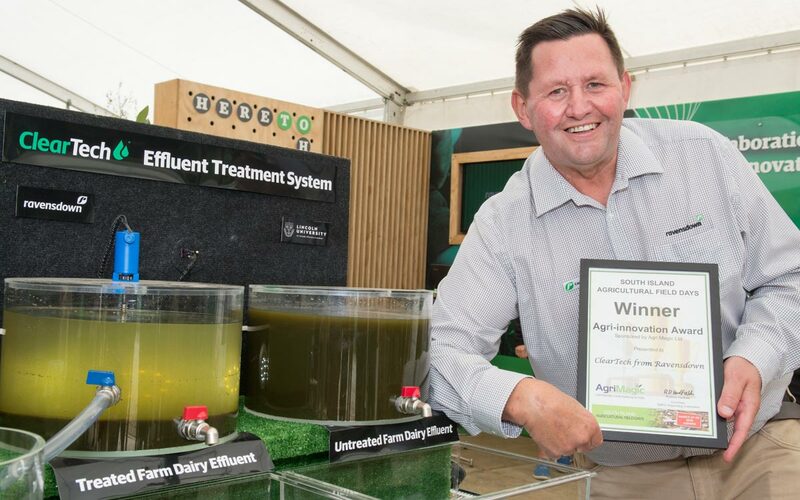 Amy Adams presented the Agri-Innovation Award to Ravensdown for its Clear Tech effluent treatment system, and Eugenie Sage announced $380,000 in government funding to support recycling waste plastic from farms. 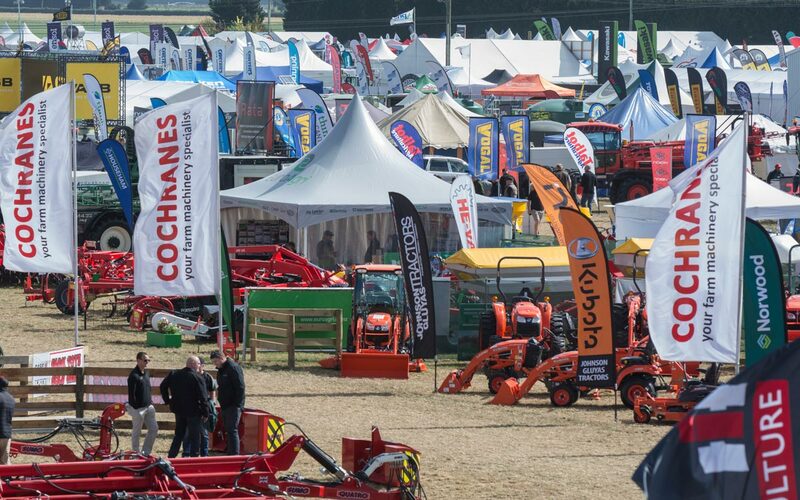 The SIAFD site has 20 hectares of exhibitions and 10 hectares devoted to machinery demonstrations, and this year more machines were on display during the demonstrations. 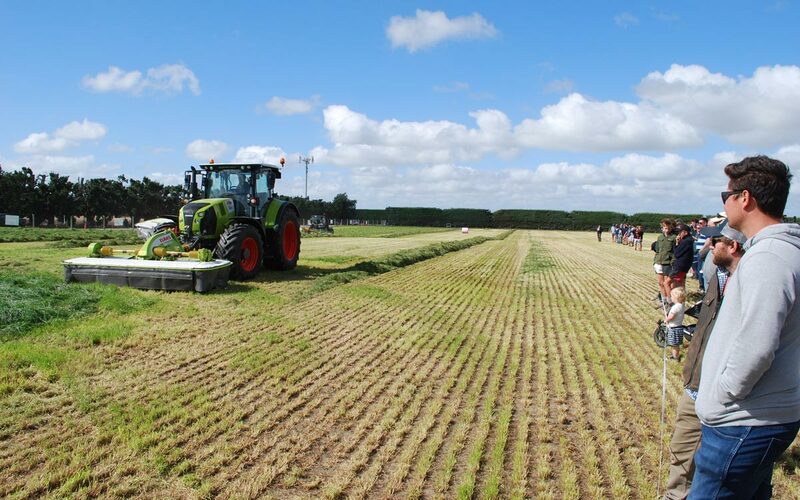 Machinery demonstrations organiser Andrew Stewart says the demonstration area included 4 ha of grass, 1 ha of fodder beet, 1 ha of maize for harvesting and 3 ha of grain stubble for cultivation. “We had good buy-in for the demonstrations this year,” Andrew says. “Twelve different companies demonstrated their machines and that included four companies who demonstrated four different machines. Andrew says not only were there more machines, there were also a number of larger machines at work during the demonstrations. They included several cultivators that were more than 10m wide. Norwood won the award for the best groundwork gear demonstration and Claas Harvest Centre won the best harvest gear demonstration, with Claas also taking out the overall best machinery demonstration award and the Phillip van De Klundert Memorial trophy. SIAFD secretary and event coordinator Tineka Johnstone says the quality of the displays at the 2019 was very high. “PGG Wrightson won the award for the best large site and the Hamish Reid Memorial Trophy for the Best Overall Site. They had pre-grown crops to demonstrate their products and all of the different sections of their site were nicely demarcated,” Tineka says. Tractorpull NZ Inc general manager Vaughan Coy says although he would have like to see more farmers and contractors putting their tractors on the line, re-introducing the tractor pull to SIAFD was a successful step. The winner of the Tractor Pull’s standard class was Baylee Horn in a Massey Ferguson 8240, second was his father, Andrew Horn in a Massey Ferguson 3645 and third was Tim Rowe in a Fendt 716. Winner of the modified class was Gavin Millar in Who Deeres.